Motorists will pay more – again – to drive the Pennsylvania Turnpike, starting Sunday. 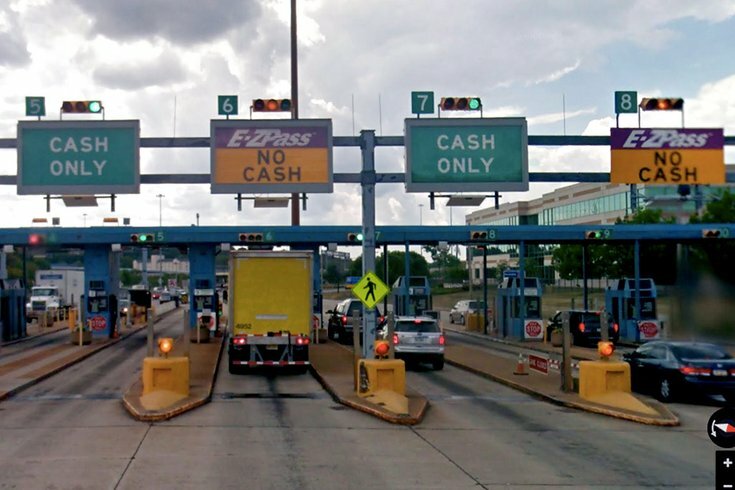 Tolls will increase 6 percent in 2019, the 11th consecutive year it will cost more for motorists to travel on the nearly 360-mile highway from the Delaware River to Ohio. A full-length trip for passenger cars will rise from $55 to $58.30 for cash tolls and from $39.25 to $41.60 for drivers using E-ZPass. According to the Pennsylvania Turnpike Commission, the typical toll for a passenger vehicle using E-ZPass will increase from $1.30 to $1.38. For cash customers, the average toll will rise from $2.10 to $2.25. The agency has said the increase, like the ones before it, is necessary to meet its funding obligations, roadway and bridge maintenance and improvements and a $450 million mandated transfer to the Pennsylvania Department of Transportation. When the increase was approved in July, state Auditor General Eugene DePasquale said the annual increases could force middle-class families off the roadway. DePasquale's department is auditing both PennDOT and the Turnpike Commission. The turnpike commission has posted a 2019 toll schedule online.